Preventative maintenance is one of the easiest and most effective ways to avoid incurring expensive repair costs. A number of mechanical breakdowns can be avoided when the right preventative measures are taken. Something as simple as a regular oil change can protect your engine, increasing the longevity of its road time. At Milex Complete Auto Care, we take pride in tending to the little things that sometimes get overlooked. 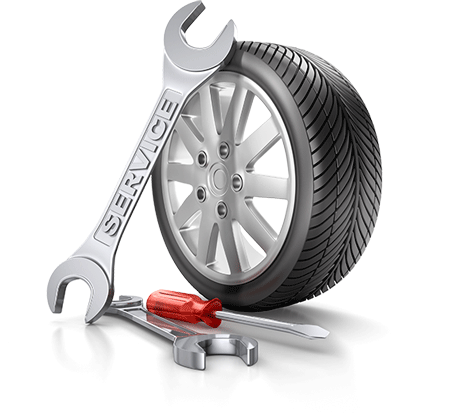 When it comes to preventative maintenance, you can trust the Milex service professionals to take care of your routine car maintenance needs. To learn more about our preventative maintenance services, find your nearest Milex today.